Pepper spray machines, monster Tasers, “pain compliance rounds,” and other toys to make occupiers obey. But that shift isn’t just about police departments buying body armor and tanks. It’s also reflected in their increasing reliance on “less-lethal” weapons such as pepper spray, weapons designed to ensure submission while minimizing the chance of deadly injuries to both suspects and officers (as well as reducing departments’ legal exposure). 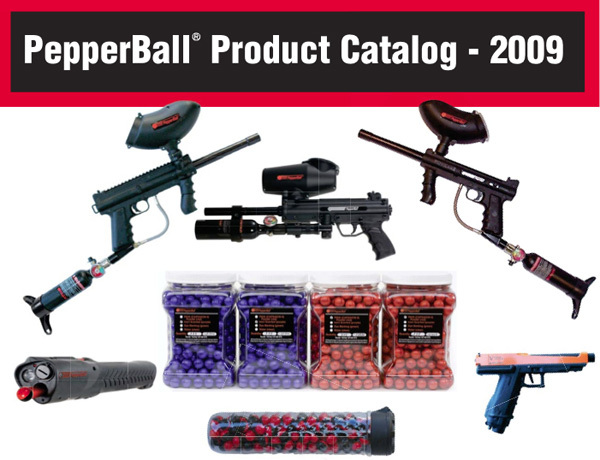 One industry analyst predicts that the global market for these kinds of weapons will triple by 2020; more than half of the current market is for “disperse” weapons such as pepper spray. 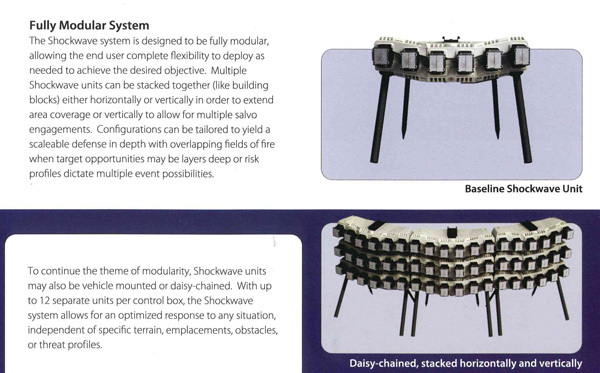 Below, a small sampling of the less-lethal weapons being marketed to police officers as crowd control tools. 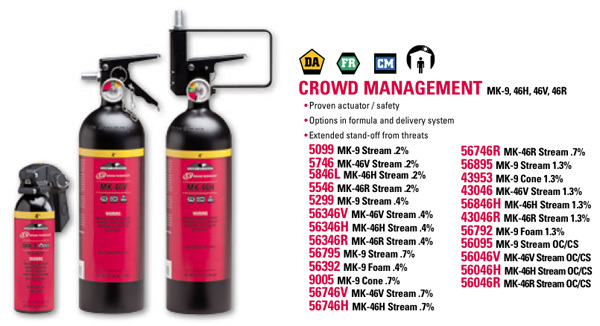 Spray it, don’t say it: Defense Technology, a subsidiary of the weapons maker BAE Systems, markets these fire-extinguisher-sized cannisters of pepper spray as “crowd management” tools. Compliance without complaint: Finding willing test subjects for less-lethal gear isn’t always easy. That’s where LLOYD (“Less Lethal or You Die”) the test dummy comes in. 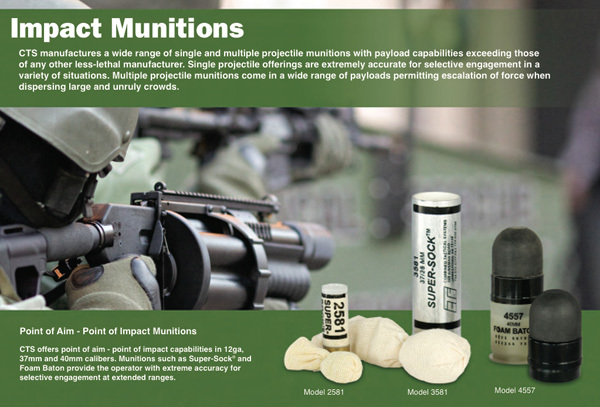 Covered in durable nylon and filled with packing peanuts (“this material provides a great response similar to a live person”), LLOYD can be shot repeatedly with less-lethal ammo without complaint—or legal repercussions. How Bad Is Pepper Spray?